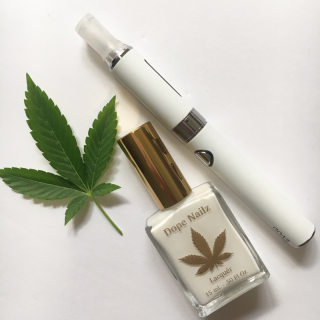 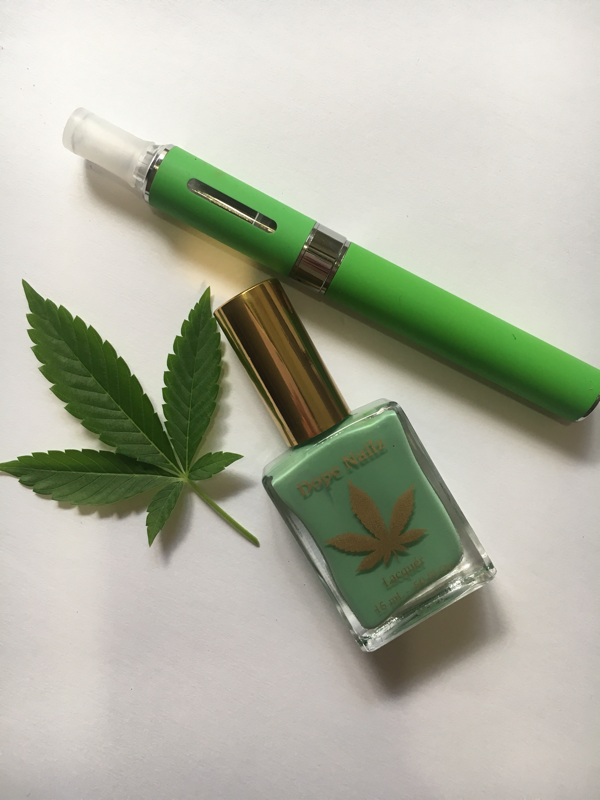 Lime Skunk Manicure kit features a coordinating Green Vape pen. 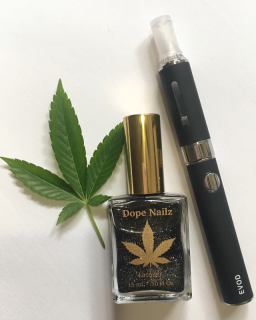 Black Magic Manicure kit features a coordinating Black Vape Pen. White Rhino Mary Jane Manicure kit. features a coordinating refillable Vape Pen . 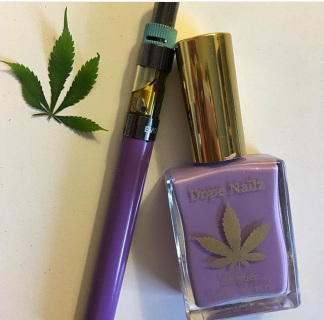 Purple Haze Manicure kit features a coordinating Purple Vape Pen. 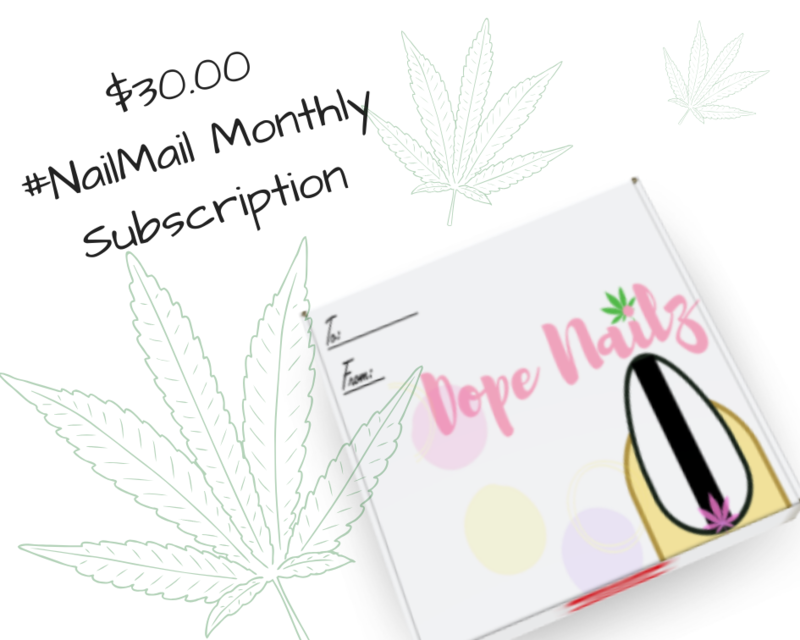 Stoner Babes who need all of the essentials to create a DIY Dope manicure must subscribe now via PayPal for $30.00 Monthly #Nailmail. 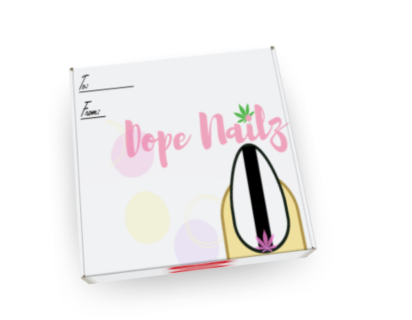 ​Manicure Kits ship the 1-5th monthly.